These Malaysian Women In Science Are An Inspiration to Women And Girls Everywhere! On International Day for Women and Girls in Science, we look at Malaysians who are excelling in their fields. It's 2019 and women's participation in Science is still much lower compared to men. According to the United Nations, there are less than 30 per cent women participation in scientific fields, and in some cases the percentage is as low as 3 per cent. The issue is not capability but rather lack of opportunities, gender stereotype (it really starts from the time girls are mostly given dolls to play with while boys are given building blocks) and lack of representation in science-related fields. That's not to say there aren't amazing women making waves in science. 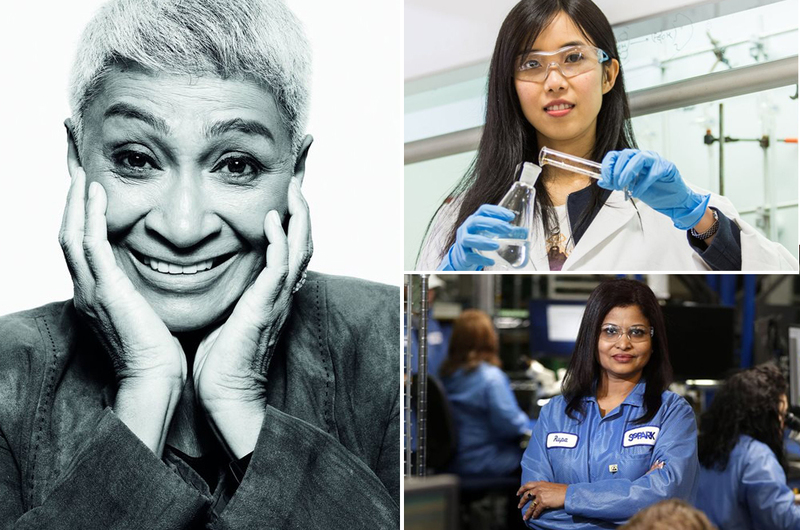 Since today is International Day for Women and Girls in Science, we take a quick look at some Malaysian women who are an inspiration to girls everywhere to chase their dreams. At a time when astrophysics and space exploration was an alien concept in Malaysia, Dr Mazlan became not only the first woman, but the first in the country to earn the title of Astrophysicist. She was the director of United Nations Office for Outer Space Affairs twice, the head of the Angkasawan project that saw the country's first astronaut Datuk Dr. Sheik Muszaphar Shukor in space and she even has several awards under her belt. Her accomplishments are legions and all that, despite the lack of development in her chosen field in this country. It just goes to show that with determination and hardwork, anyone can accomplish great things! In some countries, the threat of malaria is real. An estimated 21 million cases were detected, with close to 500,000 deaths worldwide in 2016 alone. All that may be in the past sooner rather than later thanks to a team led by Dr Betty that came up with a vaccine called PfSPZ (nope, that's not a typo). The vaccine is still in testing stage but is expected to be available in the market soon. Besides being busy saving the world from a disease caused by pesky little mosquitoes and being the vice president of the company that's creating the malaria vaccine, Dr Betty also had guest lectured at her former university, University Malaya and collaborated locally. 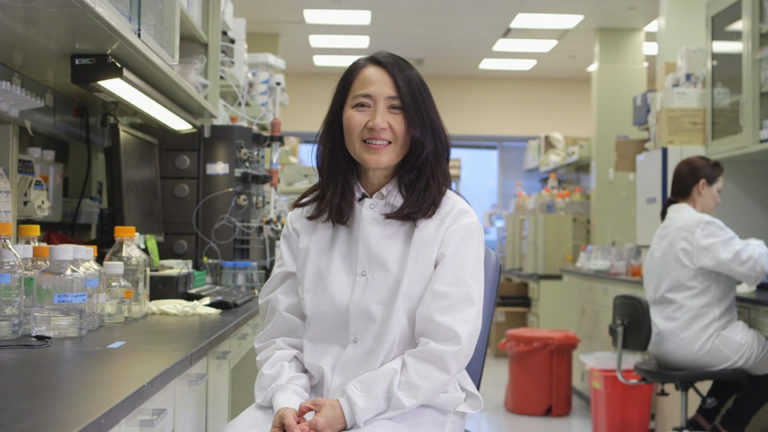 While most of us were trying to figure our way through our first job, Dr Lam was busy discovering a solution to an antibiotic-resistant bacteria and succeeded too. In 2017, Lam's work was published in Nature Biology, gaining her international recognition when she was only 25. Her discovery, however, is still in its testing stages and it's not expected to reach its first human test for the next three years at least. Despite that, her accomplishment is no small thing and her continuous effort could just be the answer to one of the most worrying health issues humanity is expected to face soon - the rise of super bugs. But fret not; we're pretty sure Dr Lam and her team will be ready when the super bugs invade humankind. Engineering is perhaps one of the industry with the least women representation, but people like Rupa Shanmugam are spearheading the kind of changes that is sure to inspire future generation. Rupa told Buffalo News in 2016 that she was the only girl in her class when she was studying electrical engineering in Malaysia and even at workplaces later on, a women engineer was a rarity. That did not stop the small town girl from Kampar from pursuing her dreams, which was encouraged by her father who saw her potential when she started helping him around at home when it came to wiring, carpentry and other household repairs. Fast forward a few decades, Rupa is now the President and Chief Executive Officer of US-based technology company SoPark and it doesn't look like she's slowing down when it comes to chasing her career goals. We hope these women have inspired you to get involved in Science, Technology, Engineering and Mathematics (STEM) fields too! Did we miss anyone out? Do let us know in the comment section below.